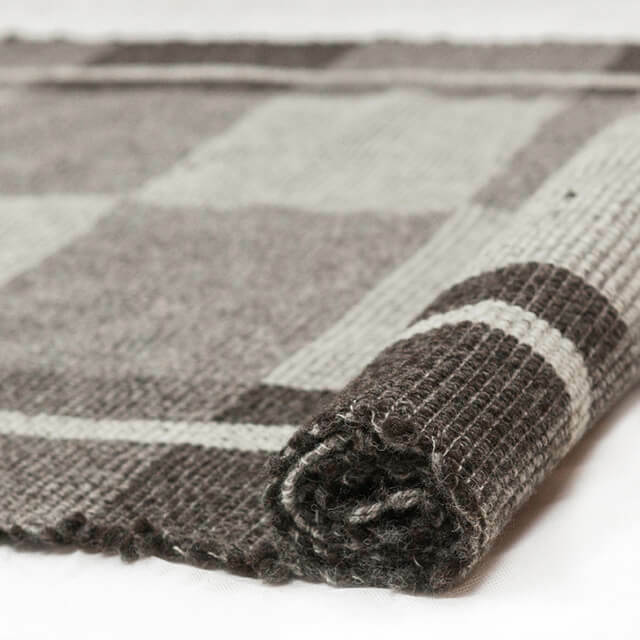 Add warmth to any space with a hand-woven runner rug made from highest quality British wool. 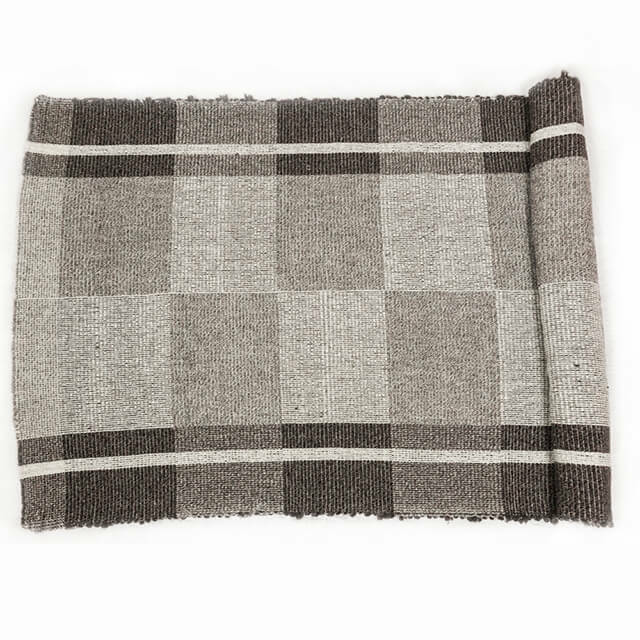 A hand-woven runner rug made from the highest quality of thick pure new undyed British wool in natural shades of greys in bold blocks. Clean &Care: Hand-wash in cold water, low spin cycle, flat dry, steamed iron in low temperature. Gentle brush with a wool comb. All items can be customised in terms of colour and dimensions. Please email hello@craftdesignhouse.com describing your preferences and we will come to back to you to discuss possible options. Pure new undyed natural British wool.